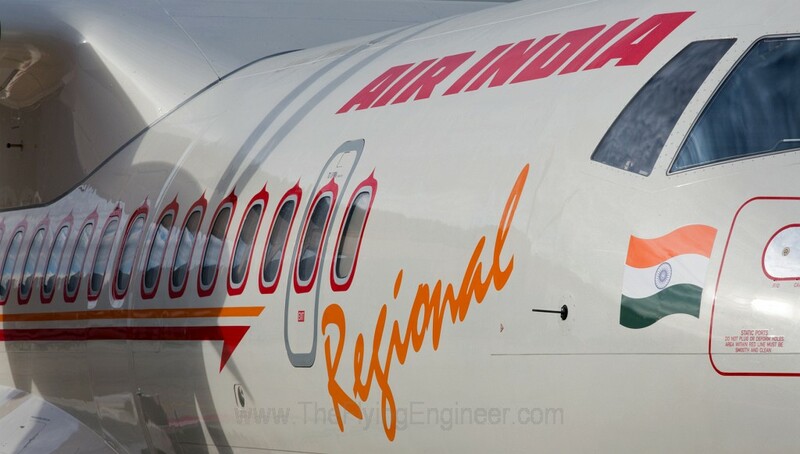 What does the 5/20 or 300/600 mean to Indian Aviation? The 5/20 rule – allowing airlines to fly international only after completing 5 years of operation and flying a fleet of a minimum of 20 airplanes, was introduced in the year 2005. The year 2005 was the second boom in Indian civil aviation. Today, in the year 2015, we sit upon the next boom in Indian aviation. Since later 2013, many airlines have started: Air Costa, AirAsia India, Vistara, Air Pegasus and Trujet. The government, exactly 10 years after introducing the 5/20 rule, is going to either retain it, abolish it, or replace the rule. A rule that, on the outside, was intended to both develop domestic capacity and make sure airline operations stabilize before flying international. The true story revolves around the insecurity full service Kingfisher airlines created for one particular airline. Hence, the rule was introduced just before Kingfisher started operations in May 2005. Since then, the industry has consolidated: Jet-Sahara, Air India-Indian, Kingfisher-Deccan, and the demise of the merged Kingfisher. What has the 5/20 achieved? It has created only 4 international airlines for the world’s largest democracy. Just 4 airlines. We invite you to read what the 5/20 has done, what its proposed replacement, the 300/600 can do, and whether we must go in for the third option: No rule at all. Please click here.